Traditional manufacturing and service industries have been evolving to address the demands of a connected environment. 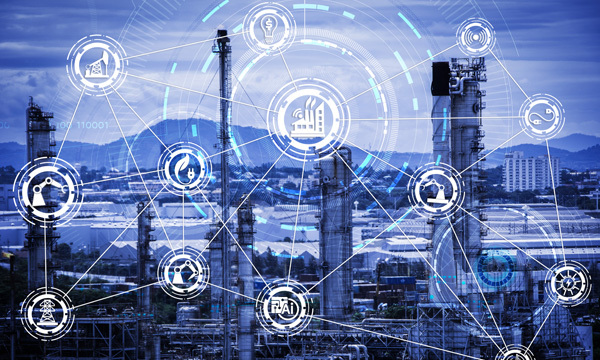 Industry 4.0 and IIoT trends are driven by connectivity improvement, efficiency, scalability, time savings, and cost savings for industrial organizations. The use of automation, intelligent factory, data exchange and smartphone technologies are critical for our clients to be competitive. EC M&A is at the forefront of the changing needs of the world’s leading Industrial Companies. Our firm is best positioned to advise IIoT / Industry 4.0 companies.